Who should lead? And better yet, how much control should a leader exert over his Tribe? Recently we’ve been burdened by these questions at Wisdom Tribe HQ. Should the leadership follow the Tribe? Should direction be decided as an organic movement of the group? Or should there be a centralization of decision-making on behalf of the group, so that the direction is more focused? 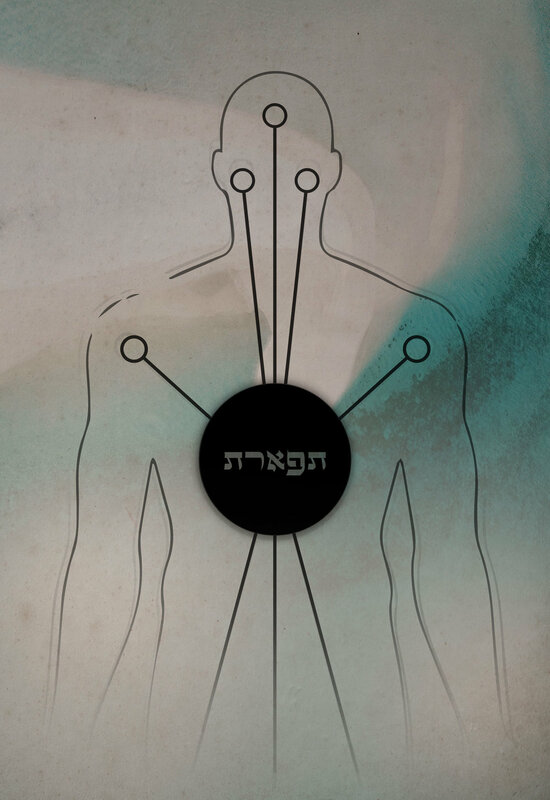 Let’s take a dive into the texts of the tradition of Jewish Wisdom, to see what the Torah and the Sages have to offer about Tribal leadership in the Digital Age. A famous remark about leadership says that he who shies away from leading is the only one fit for the job. Yet, there is clearly a place for heroic assertiveness, for the voluntary adoption of responsibility when no one else stands up. We wanted to know: Where’s the balance? In the Mishnah, the foundational body of Jewish Wisdom’s oral tradition, we find two distinct comments. An emphatic injunction to hate being a leader. At face value, these statements are at odds. We’ll get back to this. But spoiler alert: when seen in a more nuanced light, these statements are not contradictory but complementary. Hang on. Next stop is Moses. If you remember your Exodus, Moses has a strange relationship with leadership. In his famous prophetic encounter at the Burning Bush, he shies away from the glaring reality that affronts him, that there’s a void of leadership and that he’s tasked with filling it. He resists so much, in fact, that G-d later gets angry with him for doubting His ability to choose a proper leader. Yet, the Sages remark in the Midrash and the Talmud that Moses was rewarded for his reluctance, despite G-d’s clear frustration with his reaction at the time. Again, an apparent conflict between the sources. The thread which weaves all these together is precisely the observation noted up above; this tension between hesitance and acceptance of responsibility is precisely what makes a leader qualified for his position. Only one with proper regard for the duties of leadership can rightfully claim the spot on his pedestal. On the one hand, the Sages insist that one hate being a leader, and praise Moses for resisting his nomination. But on the other, once one’s approach to leadership is tempered by this sense of awe and responsibility, it is precisely he who should take the reins. And if he shies away for too long, G-d’s fury will remind him that, like Moses, he has a role to play which he may not avoid. So Where Does that Leave Wisdom Tribe? Last week I had a long chat with Wisdom Tribe’s founder and CEO, Yaakov Lehman, about the state of leadership within our organization. Over the last few months, it’s become more and more clear that Wisdom Tribe, just like the Israelites in the desert, needs defined leadership. Yes, leaders should be humble, but ultimately, for the benefit of the greater good, they must step up and take risks when called. While in the process of really focusing on developing our internal leadership, we launched an experiment. Yaakov sent an email to our thousands of subscribers, and made a completely ridiculous offer. He invited everyone to unsubscribe if they didn’t want to hear from us. This was clearly a bold and gusty move. And guess what the people responded? They clicked through at a rate much higher than usual, and 3X fewer people unsubscribed than in response to any prior email. Dozens of responses came through, all vociferously and adamantly insisting that they want to hear more – not less. This experiment is an example of a leader putting himself on the line for the benefit of the Tribe, and it was a massive success! As a result of Moses-inspired leadership, we're taking more chances, exerting more authority, and claiming our place in the world. Hence the genesis of this blog, and soon to come other exciting projects like it. We’re creating contexts for the Tribe, and its leadership, to move forward with humility, but still shout our message from the rooftops. Oh, and about those comments of the Mishnah? The term used to mean ‘take responsibility’ when no one else will, is ‘ish,’ which the uninitiated will translate ‘man.’ Taken that way, the Mishnah might be simply translated as a command to ‘man up’ in the face of failing or absent leadership. But the Kabbalists understand this term altogether differently. Ish does not simply mean ‘man.’ It means the particular element of masculine energy which is the embodiment of the upper third of Tiferet, a topic we’ll surely cover in the future. Here’s the trailer for that future article: The upper third of Tiferet is the part of the heart’s emotions which has an intellectual bent. And more, it’s the center point which keeps the entire Kabbalistic system unified and balanced. A leader is the force of wisdom which sits at the heart of the people – at the top and in the center all at once. That’s what it means to be an ish, the person who steps up and takes responsibility. 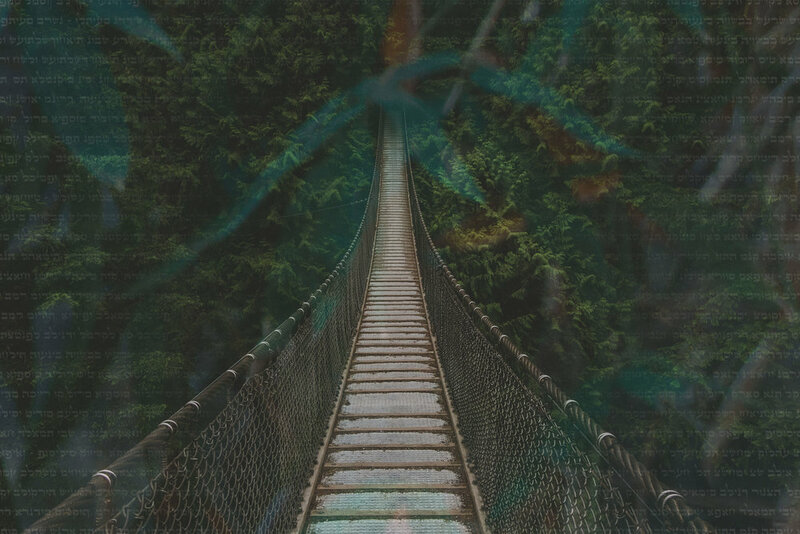 With our leadership firmly established, we at Wisdom Tribe are looking forward to making real waves in the world, to bringing Ancient Wisdom to a growing global Tribe. 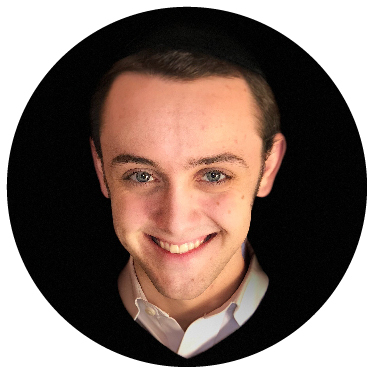 Yisrael Friedenberg is a passionate student of psychology and Jewish mysticism, and is an in-house content creator at Wisdom Tribe. He can be reached at yisrael.friedenberg@gmail.com.